‘Pit-a-Pat India’ will take six friends on a journey into a new world and the final product will be more like a movie than a reality show, with India as the center stage. This project is being spearheaded by PD Lee Yae Ji, who has proven herself through shows like ‘Hello’ and ‘Our Neighborhood’s Masters of Variety and Sports’. 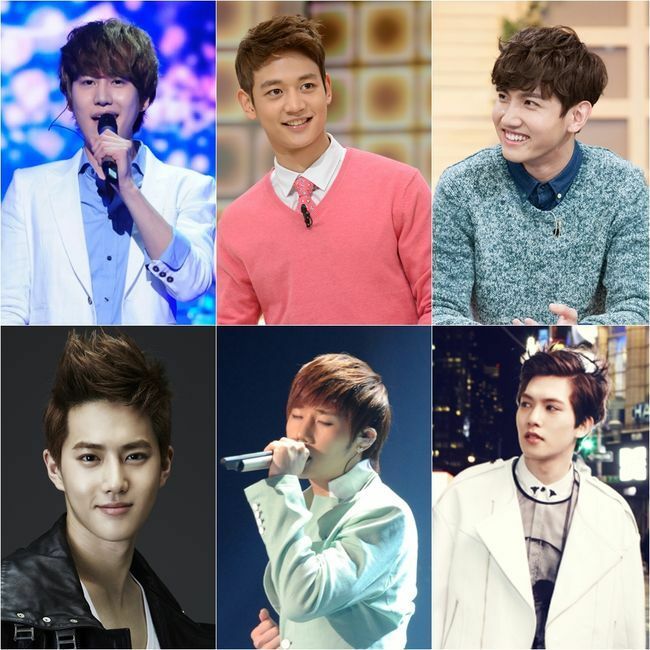 The six members who will visit India are TVXQ’s Max Changmin, Super Junior’s Kyu Hyun, SHINee’s Minho, INFINITE’s Sung Kyu, CN BLUE’s Jong Hyun and EXO’s Suho. PD Lee will have the stars interacting with ordinary citizens in India, like she did in ‘Our Neighborhood’s Masters’, and many are excited to see what will come out of her new challenge. ‘Pit-a-Pat India’ will begin filming on the 2nd of February and begin airing in the spring of 2015. The term 두근두근 is used both as a verb and an onomatopoeia in Korean :) Usually when used as a verb, it’s followed by ‘거리다 (so 두그두근거리다) which means ‘fluttering/racing’ while it can also be used to describe the sound of a racing heart ‘Pit-a-Pat’. So both are the correct translations, but I guess it’s up to the show to decide which name they’ll use! Wat kind of safety checks is the pd talking about?and y do u need to assure that they ll return in good health!! !do u think that everybody who visits India falls sick!I m so much interested in learning korean language n culture and a huge fan of K-pop but this z ridiculous .